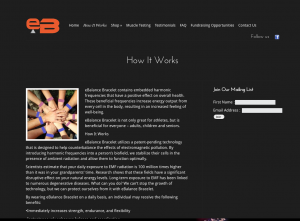 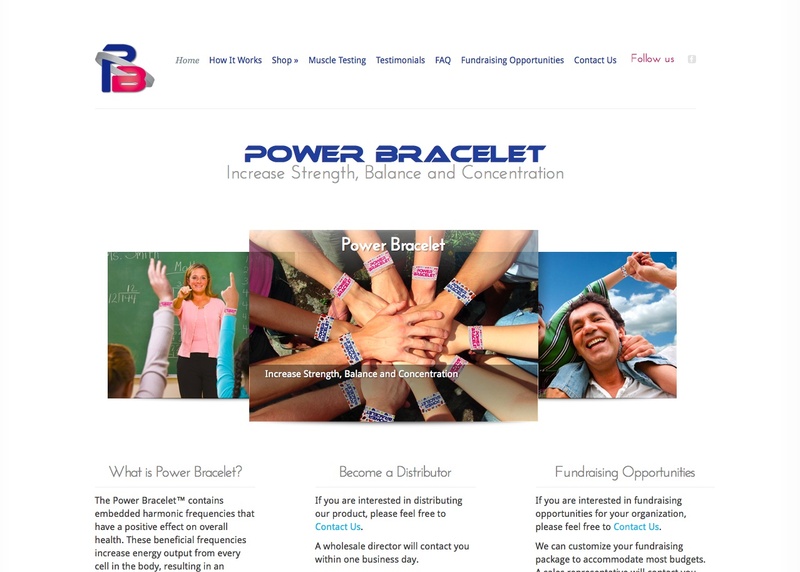 This site was originally designed as Power Bracelet. 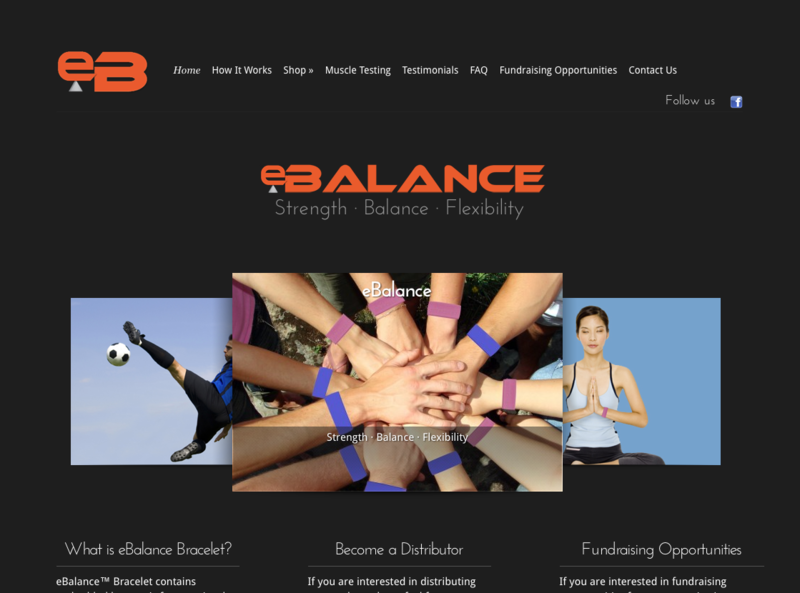 Eventually it was re-branded as eBalance. 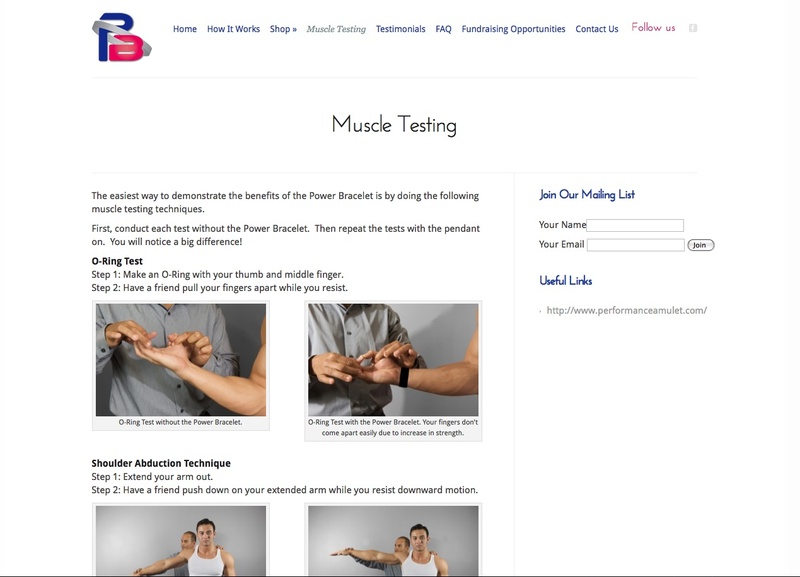 Below are samples of the original and re-branded sites. 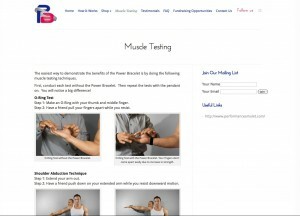 This is one of my e-commerce sites. 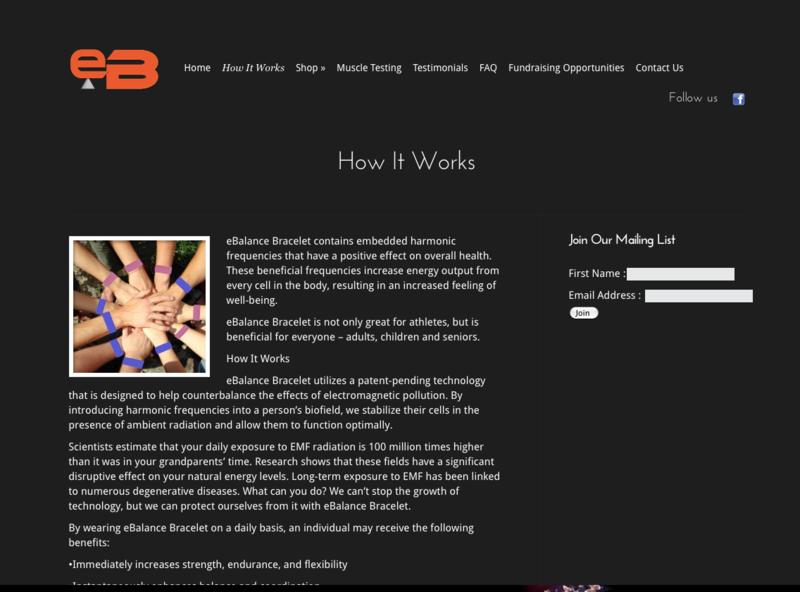 To find out more about the product, order or just check out the site, please click here.